PITTSBURGH, PA, November 28, 2017 — Petrosoft, a leading provider of cloud-based retail solutions, and CardConnect, a First Data company, announced a partnership that will secure payment acceptance and streamline business operations through a seamless, integrated offering for merchandise, fuel and food service retailers. Through this strategic partnership, Petrosoft has integrated their platform with Bolt P2PE, CardConnect’s solution for simplified payment device integrations. This combined offering provides secure payment acceptance and data breach protection for small to midsize business owners and their customers through PCI-Validated Point-to-Point Encryption (P2PE) and tokenization, along with the ability to simplify efforts to comply with Payment Card Industry Data Security Standards (PCI DSS) and reduce administrative time spent on Self-Assessment Questionnaires (SAQs). Petrosoft offers end-to-end technology solutions for the retail petroleum marketplace, helping customers manage their in-store and back-office operations more efficiently. 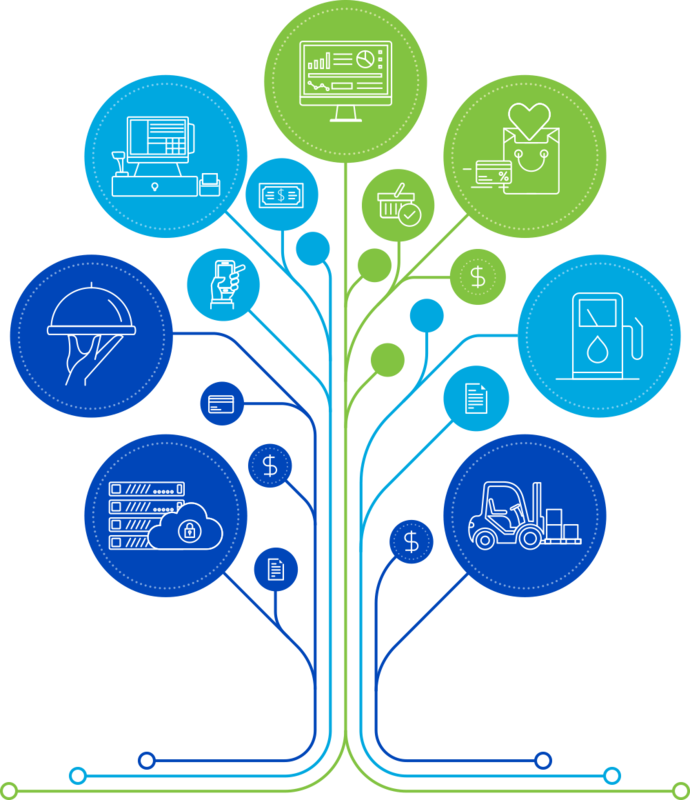 From its headquarters in Pittsburgh, Pennsylvania, Petrosoft supports its point of sale, foodservice, fuel management, and back-office product lines, as well as an integration with industry leading partners.